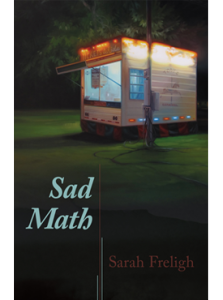 Sarah’s collection Sad Math won the inaugural Moon City Poetry Award in 2014. 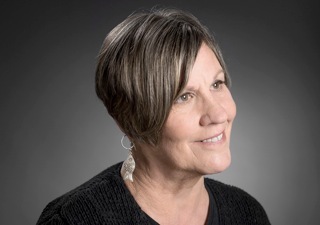 A special thanks to Michelle Ross, fiction editor at Atticus Review, for selecting Sarah’s story. Michelle’s collection, There’s So Much They Haven’t Told You, won the 2016 Moon City Short Fiction Award.